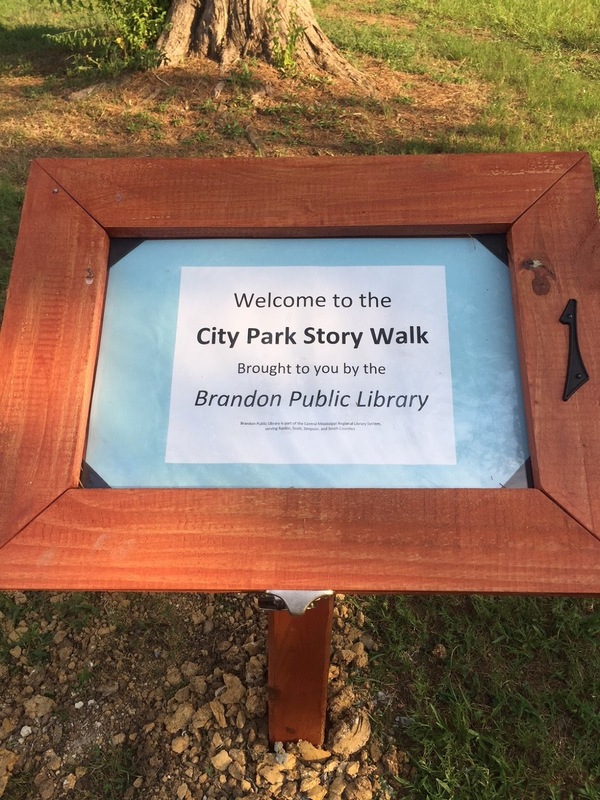 Brandon Library Story Walk: The Brandon Library, with the help of Boy Scout Aaron Stapp, has installed a story walk just for you! Beginning at the walking trail by the playground and leading through the park, follow the path of the wooden markers that hold each month’s story inside! Trivia Night: Join us on August 7 at 6:00 PM for our monthly trivia night at Lost Pizza Co. in Brandon, just across the street from the library! All ages are welcome, and the first prize is a $50 gift card to Lost Pizza! Medicare Education: Are you a senior looking into Medicare? Do you need to know how much a Medicare plan costs, or which coverage plan is right for you? Join us on August 9 at 10:30 AM and learn about the ABC's of Medicare from Humana! Social Security: Truth or Consequences: On August 14 at 6:00 PM, Roy and Diane Thompson, National Social Security Advisers, will be discussing Social Security and the Restricted Application process. Come find out how this process can benefit you! Inventory Notice: Don’t forget, the Brandon Library will be closed August 20 – 23 for inventory. Don’t worry, though—We’ll be reopening on Friday, August 24, with a fun surprise! 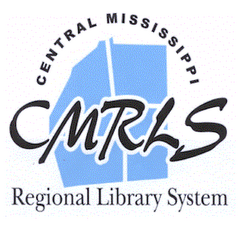 Genealogy Surprise: On August 24 at 10:30 am, the Brandon Library will have a visitor! Anne Vanderleest, former Genealogist of the Brandon Library, will stop in to catch up with old friends and celebrate her birthday—which means that, yes, there will be food. Join us! 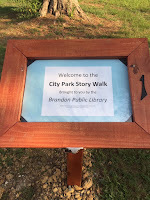 Remember, these are just some of the things we have coming up here at the Brandon Library. 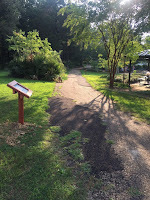 Call 601-825-2672 for more details or check the calendar under the Events Tab on the website for our other August events. We hope to see you soon!